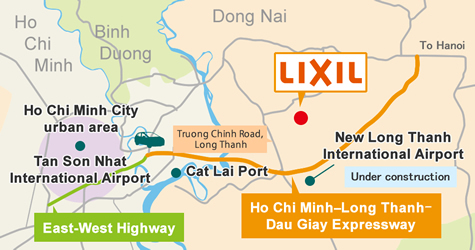 Company profile | LIXIL VINA Co., Ltd.
LIXIL GLOBAL MANUFACTURING VIETNAM CO., LTD. (Abbreviation: LIXIL VINA Co., Ltd.) is located in Long Duc Industrial Park in Dong Nai Province, 40 km east of Ho Chi Minh City, the economic center of Vietnam. 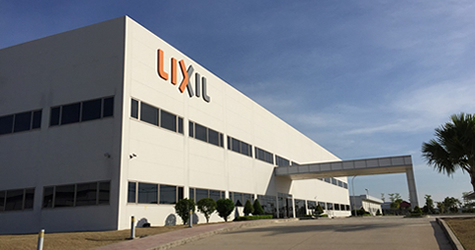 LIXIL VINA Co., Ltd. primarily manufactures products such as sashes, doors, and exteriors for residential houses and commercial buildings. 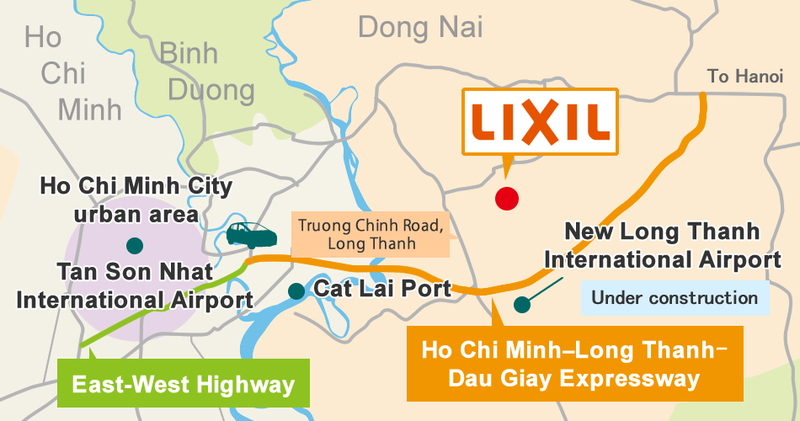 Though the company has only been manufacturing for the Japanese market, we are in the midst of expanding sales to Vietnam and other ASEAN countries. Aluminum sashes and plastic accessories, doors, exteriors, etc. 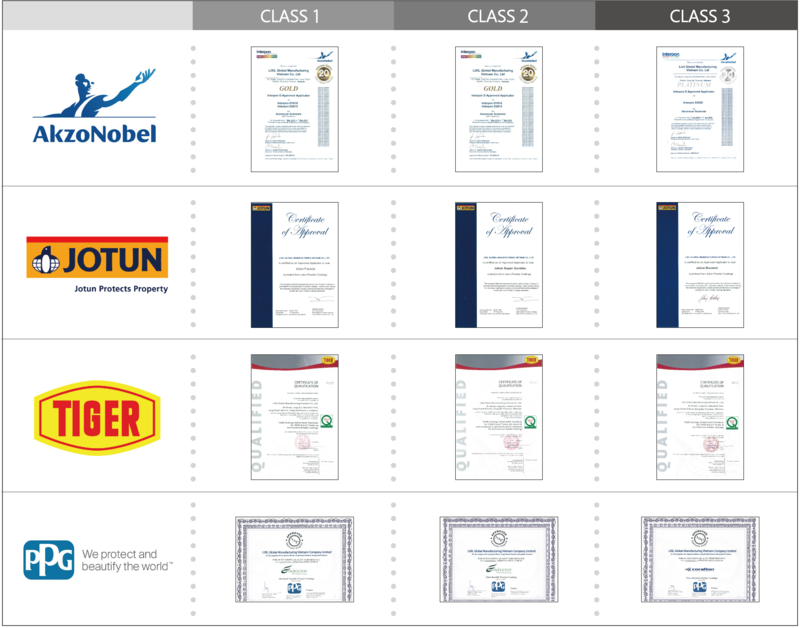 utilized in residential houses, commercial and office buildings.